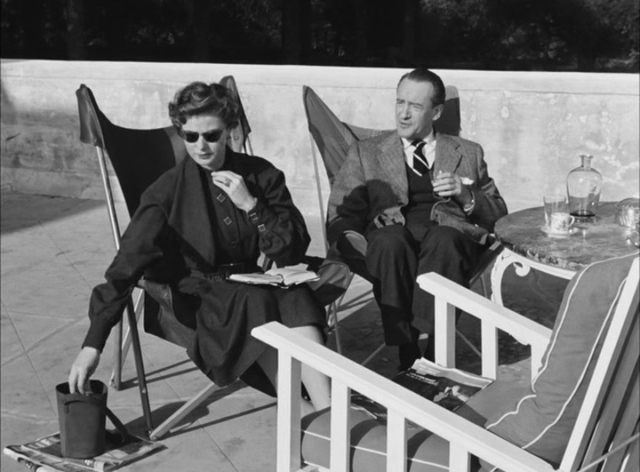 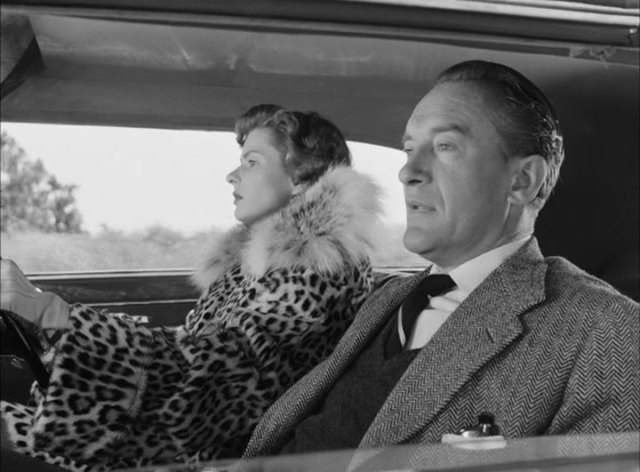 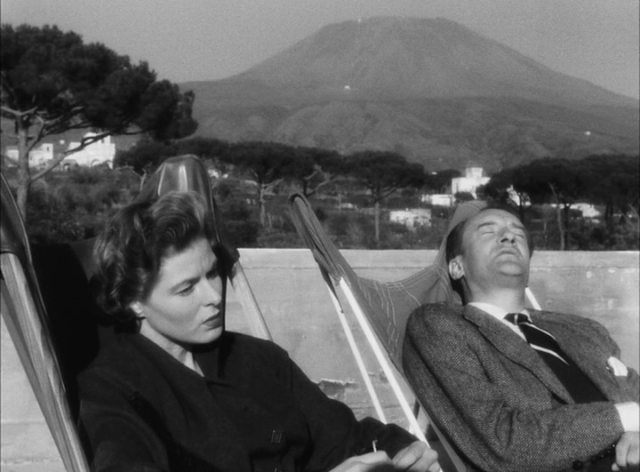 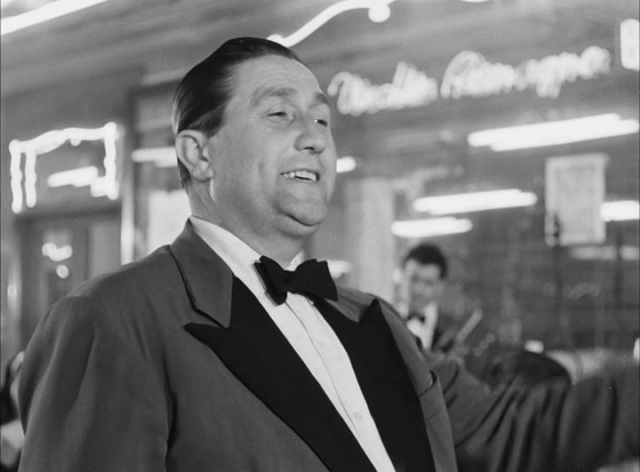 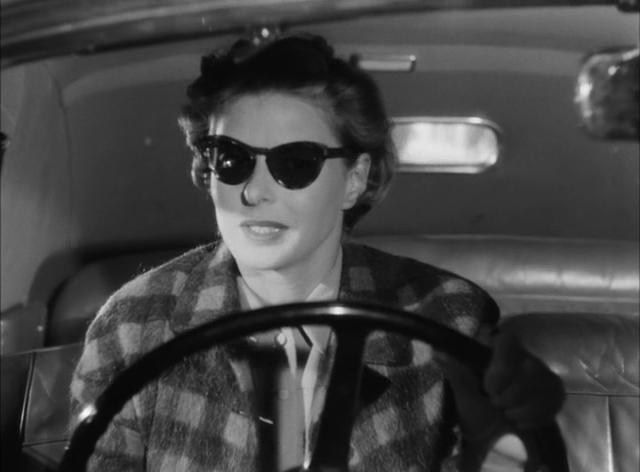 Among the most influential films of the postwar era, Roberto Rossellini’s Journey to Italy (Viaggio in Italia) charts the declining marriage of a couple from England (Ingrid Bergman and George Sanders) on a trip in the countryside near Naples. 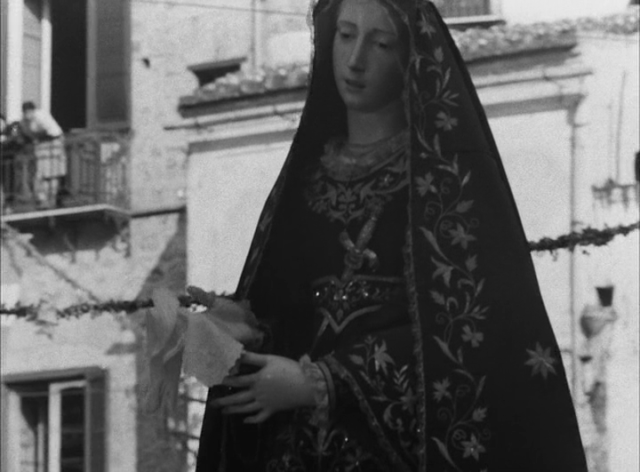 More than just the anatomy of a relationship, Rossellini’s masterpiece is a heartrending work of emotion and spirituality. 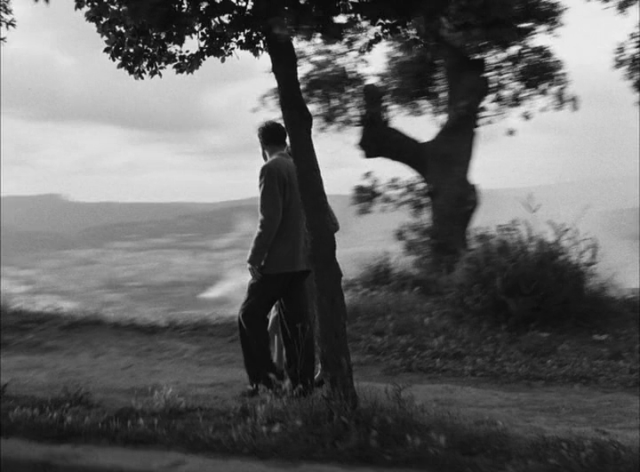 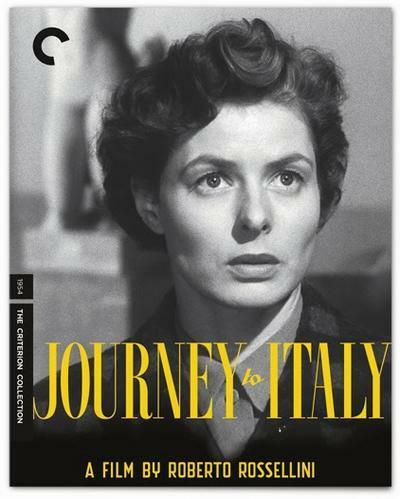 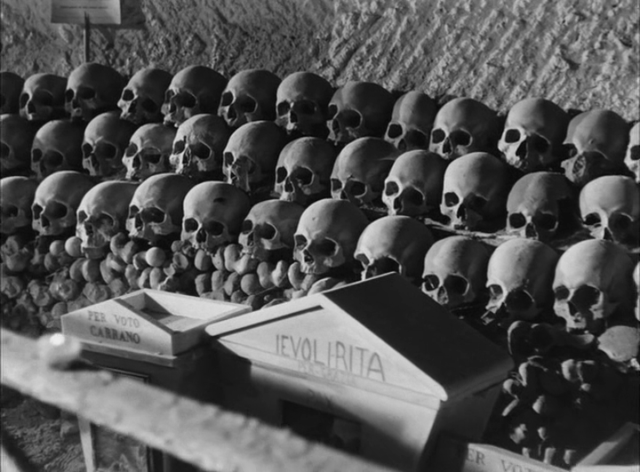 Considered a predecessor to the existentialist works of Michelangelo Antonioni and hailed as a groundbreaking modernist work by the legendary film journal Cahiers du cinéma, Journey to Italy is a breathtaking cinematic benchmark.